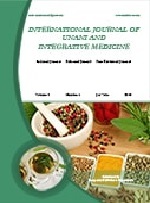 AYUSHDHARA is an international peer reviewed Bi-monthly open access journal publishing print and online versions. AYUSHDHARA focused towards the publication of current research work carried out under Ayurveda, Yoga, Unani, Siddha and Homeopathy, Allopathy systems of medicine and Pharmaceutical Sciences. AYUSHDHARA title approved for print version by Office of the Registrar of Newspapers for India, Ministry of Information And Broadcasting, New Delhi (RNI Registration No: TELENG/2014/60297). 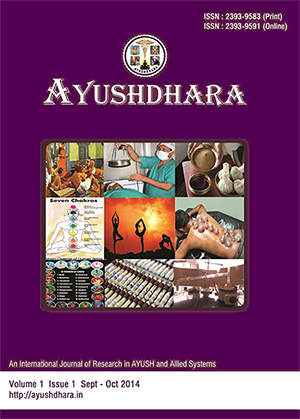 AYUSHDHARA an emerging academic journal in the field of Ayurveda, Yoga, Unani, Siddha and Homeopathy which deals with all facets of the field of research work conducting various institutes and researches. This journal motive and aim is to create awareness, re-shaping the knowledge already created and challenge the existing theories related to the field of Academic Research in any discipline in AYUSH Systems strive to set the highest standards for superiority in everything we do in content, style and aesthetics of presentation, in editorial performance at every level, in transparency and accessibility to the scientific community and public, and in educational value. 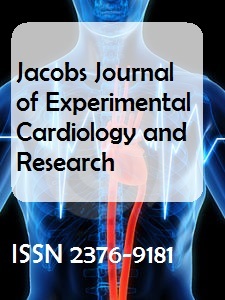 The journal aims to publish novel research being conducted and carried out of academic and industry authors, researchers, and readers in a medium customized for the discovery, integration, and application of research. We are inviting professors, researchers, professionals, academicians and research scholars to submit their novel and conjectural ideas in the domain of AYSUH Systems in the shape of research articles, book reviews, case studies, review articles and personal opinions that can benefit the researchers in general and society as a whole. 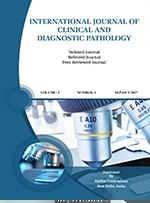 For the ease of authors, we are hereby listing few main topics that can be considered in the scope of the journal.